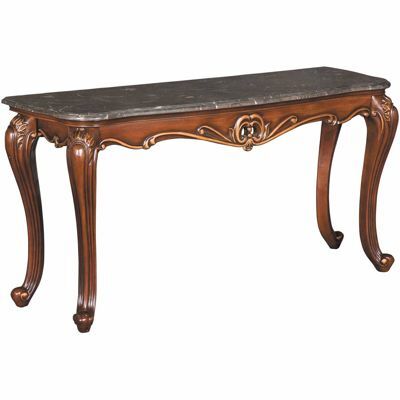 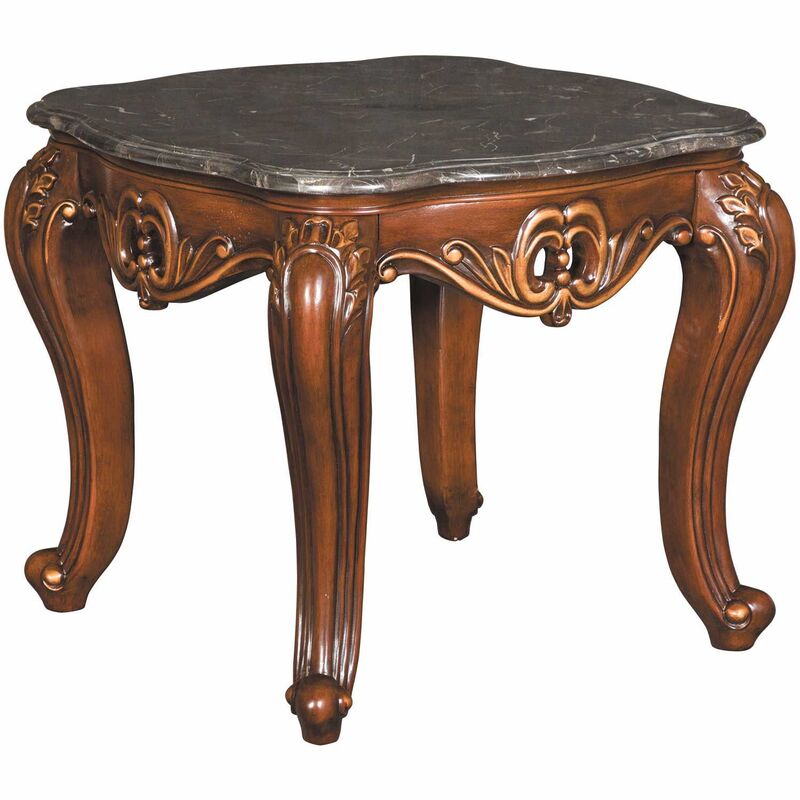 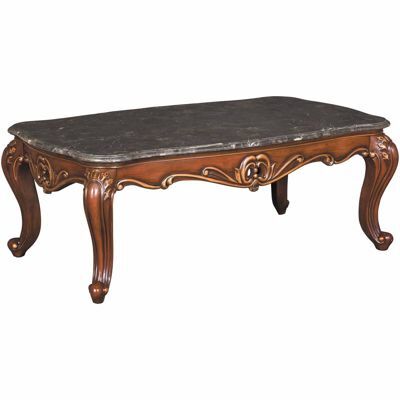 Constantine End Table from New Classic Home Furnishings. 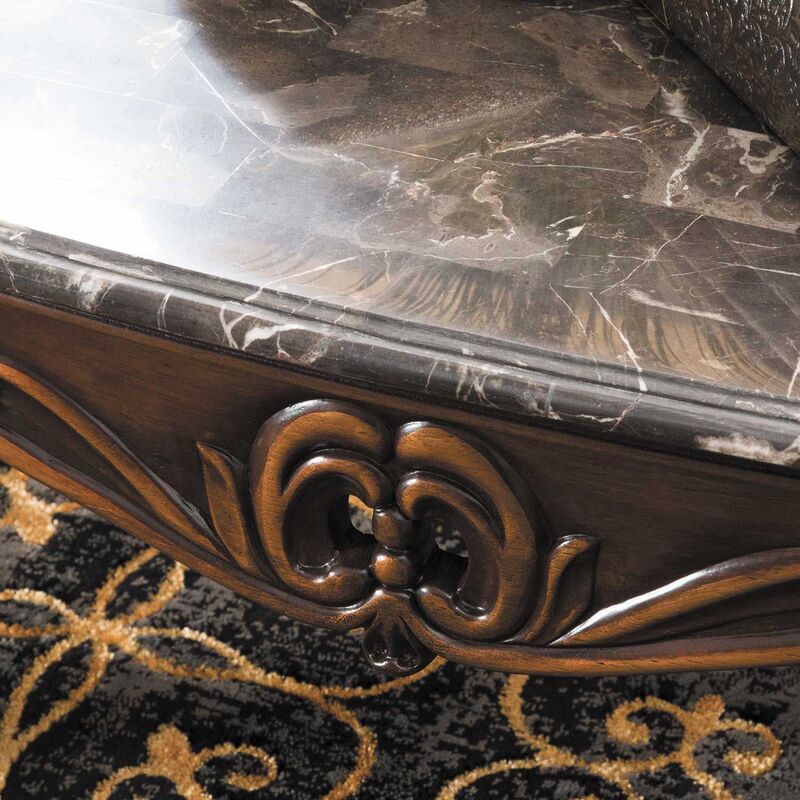 Faux marble top in a gray color. 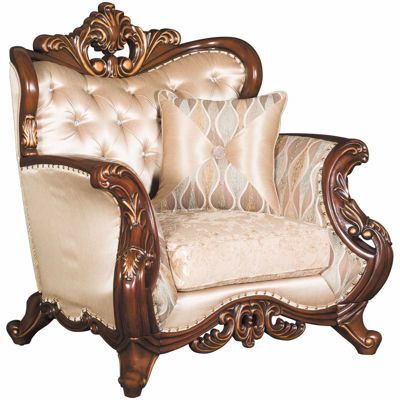 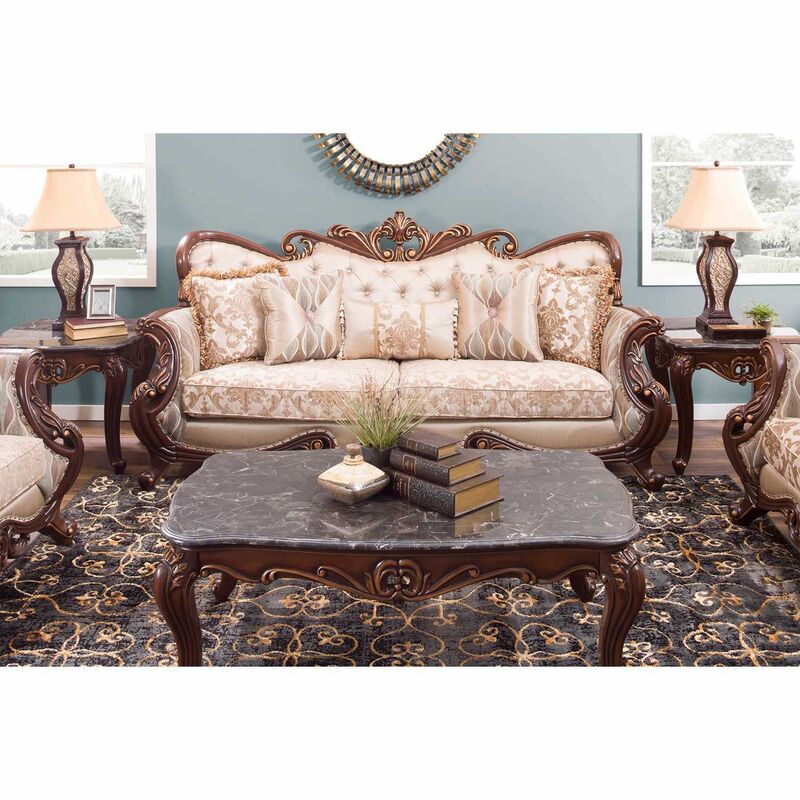 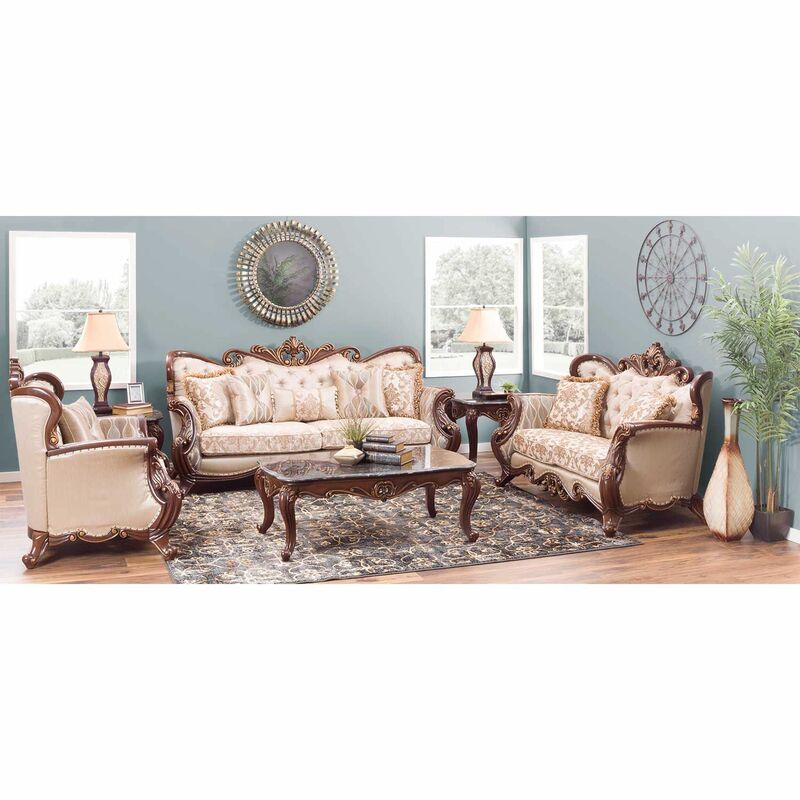 Features decorative carving in a rich brown finish with gold brushing. 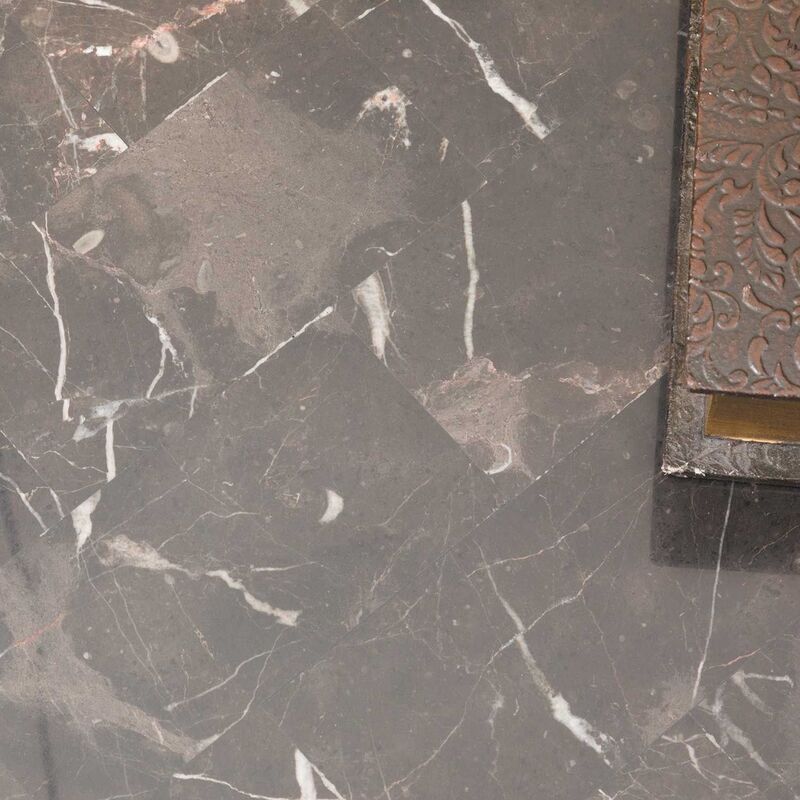 Solid marble top in a gray coloration.